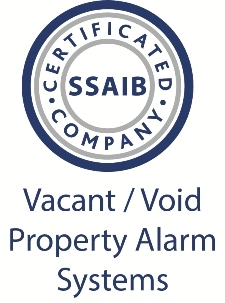 News, views and updates from Moorcroft Property Guardians. 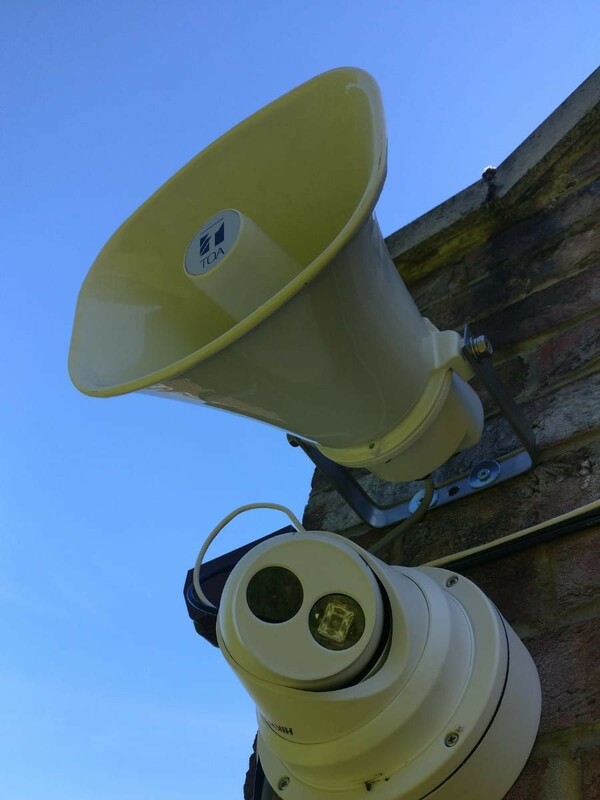 Does your temporary monitored CCTV have a live audio warning facility as part of the system? If not, then your site isn't as protected as you think. What is the advantage of Live Audio Warning? DAMAGE LIMITATION. Thieves and vandals wearing caps and hoodies aren't always concerned about their activities being recorded, as it is very hard to identify them. What are they bothered about? A live human voice identifying their appearance, their activities and telling them that the police and security response are only minutes away. For DAMAGE LIMITATION it is essential that live audio warnings with credible identification references are issued by the monitoring station.